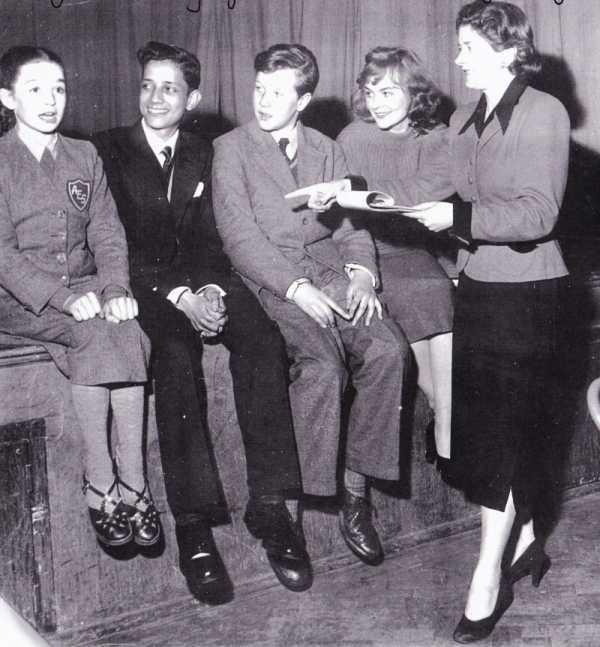 Pamela Brown was fifteen when she wrote her first book, 'The Swish of the Curtain' - the story of some children who start their own theatre. She was always interested in the theatre, and under the stage name of Mela Brown, she acted in repertory, films and broadcasting before becoming a producer of plays on BBC Children's Television. 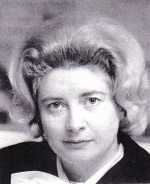 She died in 1989 aged 64. Serial adapted for BBC Children's Television in 5 episodes of 30 minutes each in 1954. When the Channings are faced with having to sell their beloved windmill, Kate and Colin must find a way for their family to be able to afford to keep their home before school vacation ends. This is a delightful story of a brother & sister's attempts to keep their family from having to sell the windmill they live in and move to a regular town and live in a regular house. 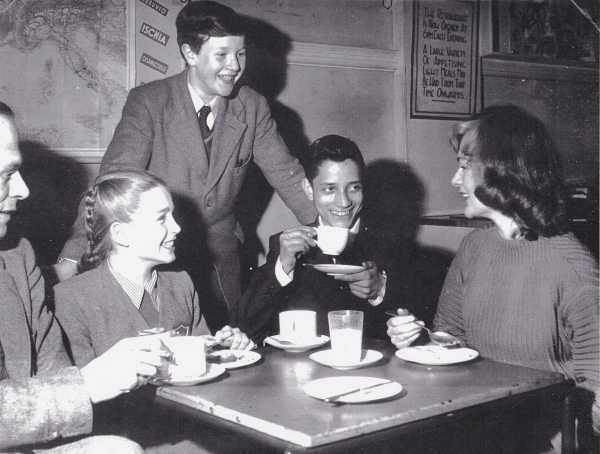 (l. to r.) Diana Day, Ronald Moody, Glyn Dearman, Ronald Moody, Norah Gorsen and the Writer/Producer Pamela Brown.